Facebook & Instagram Marketing	Facebook and Instagram are hot beds of online activity. Brands engage with their target audience at a highly targeted level and audiences feel a real connection and loyalty towards their brands in return. 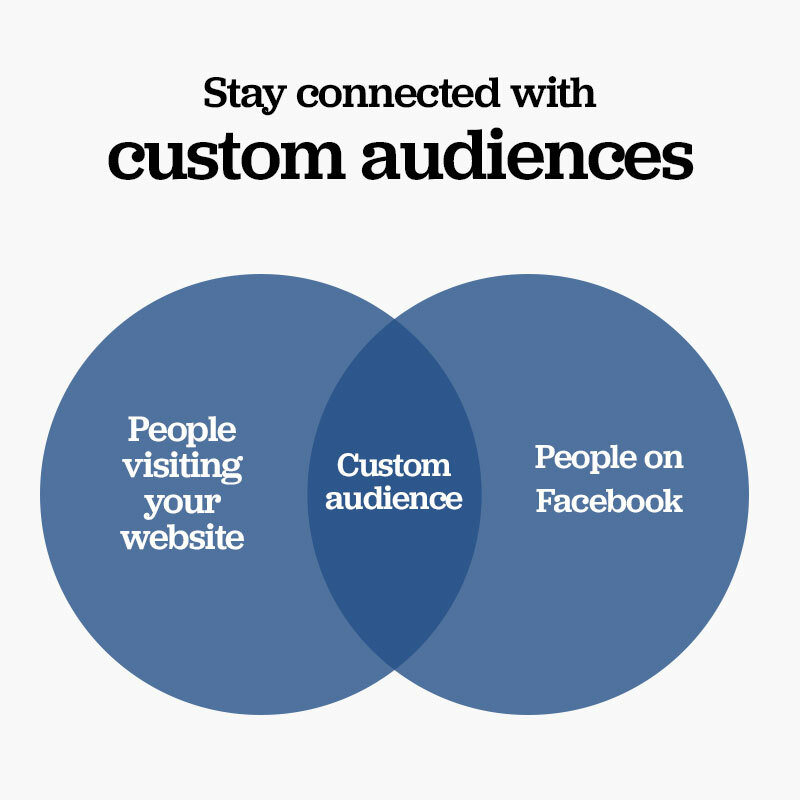 Are you tapping into the buying power of this socially active and influential audience? We offer full support, creative execution and management of social media advertising campaigns. Using our creative genius, we’ll produce graphics, animation or video to create a series of ad campaigns to get you noticed. We’ll build brand awareness and advocacy, and ultimately drive sales from a growing loyal customer base. We re-target your existing audience, people who are already engaged with your brand – let’s give them something new to get excited about! 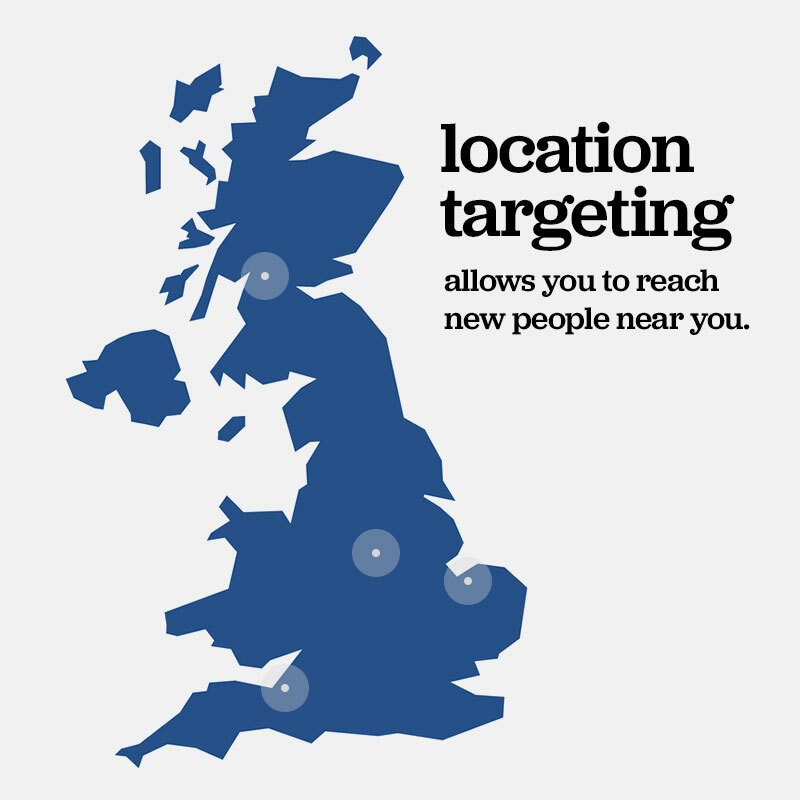 We’ll work with you to create a campaign according to your budget. You can potentially reach around 20,000 for as little as £10 which makes Facebook and Instagram advertising so exciting and accessible. We’ll monitor responses and tweak your campaigns too, so we’ll see what works, what doesn’t and tweak content and creative ideas accordingly. Want to get started? Why not call us for a no obligation chat, we’d love to hear more about your business and we’ll share our ideas for how to make the best of social media marketing. Sounds good? Fill in our contact form, call the studio on 02476 952201, or email studio@twentytwo.digital and we’ll get back to you as soon as we can. It all starts with your idea. We’ll investigate it from every angle, unlocking the key insights that will help you stand out from the crowd.